Do you want to know how to properly care for leather seats? 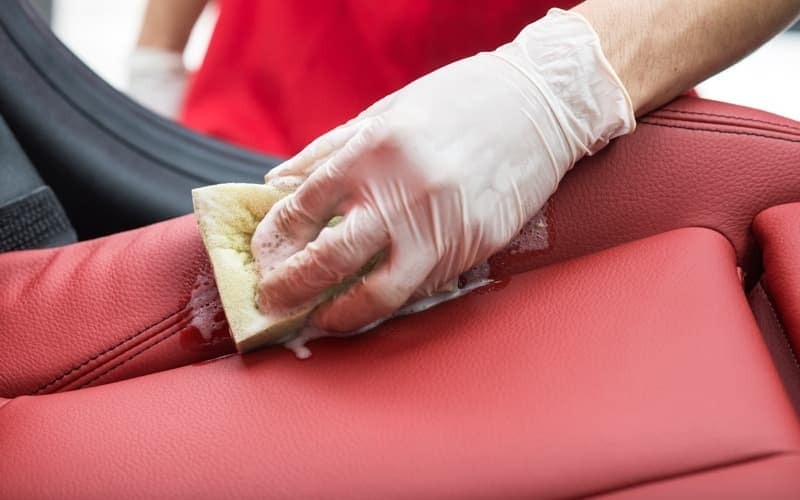 In order to keep your luxury car’s upholstery in the best shape possible to continue to drive in comfort around Newark, consider these tips from Richard Catena Auto Wholesalers! Over the years, leather loses certain protectants that were put in place during the manufacturing process, and dirt, oils, and UV damage may become prevalent. 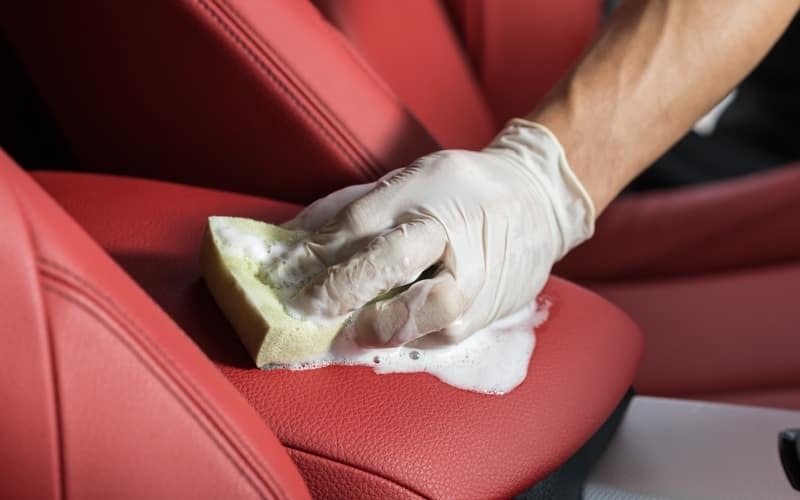 The first step to keep up leather seats is to use a cleanser and apply it with a microfiber cloth or a gentle scrub brush. Make sure to agitate the leather, as it opens pores and allows dirt and oils to come to the surface so that they can be wiped away. However, be sure not to scrub, as that may cause damage. Now that your leather seats have been cleansed, it’s time for a deep condition. A good conditioner has the power to nourish and moisturize your leather. It absorbs deep into the leather and works to prevent premature aging and allows the leather to remain flexible and soft. Your best bet is a water-based, pH-balanced conditioner. Whether you’re seeking out further luxury car care tips, you want to learn about the vehicle maintenance schedule, or you want some information on how to trade in your car, get in touch with Richard Catena Auto Wholesalers! You can also check out our guide to Mercedes-Benz colors to find out what upholstery speaks to you!